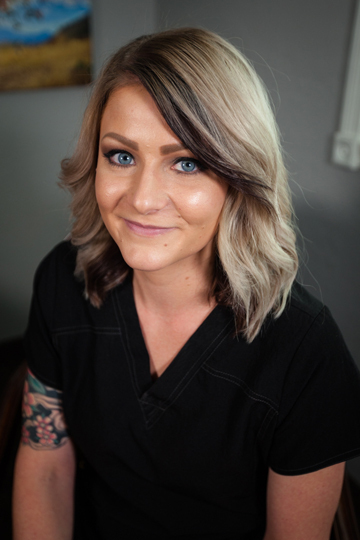 Sydney recently earned her Bachelors of Science degree in Dental Hygiene and has fallen in love with the dental field. 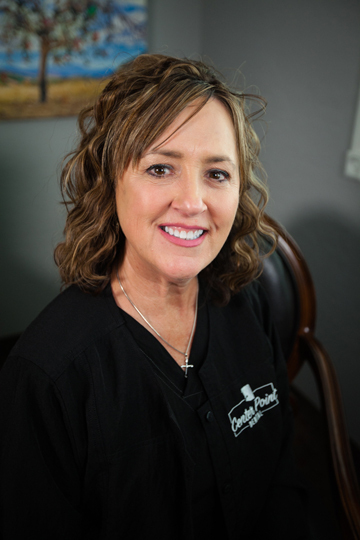 She enjoys creating personal relationships with patients and helping them reach optimal oral health while providing a comfortable visit in the dental chair. Although a California native, she has loved exploring Arizona and says, “It is quickly becoming home.” Some of her favorite things include listening to a good audio book, ski season and any and all Thai food. Karen has been with our office for 2 years. 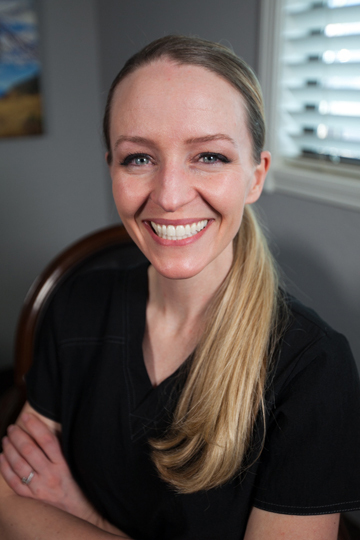 She has been in the dental field for more than 10 years starting out as an assistant. She has lived in Payson for 7 years, growing up in Alaska for 28 years. Karen loves to spend time with her husband Tim and their 4 teenagers by being outdoors or watching their kids play high school sports. 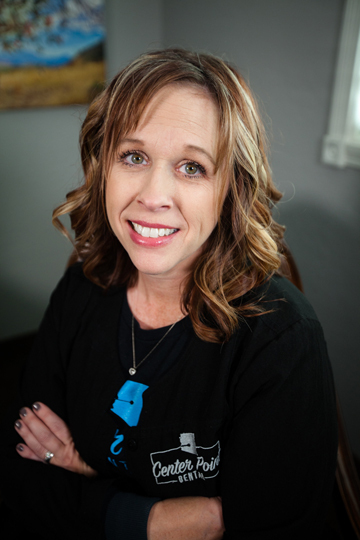 Karen is a fun loving addition to our office and enjoys making people laugh and smile. Kelly graduated from Phoenix College and has been in our office for over 2 years. She has been in dentistry for more years than she cares to share. Kelly loves getting to know the patients and loves building lasting relationships. She is the mother of 3 adult children and Grandmother to 4 beautiful grand daughters. She enjoys pickle ball, golf and hiking and spending time with her family. 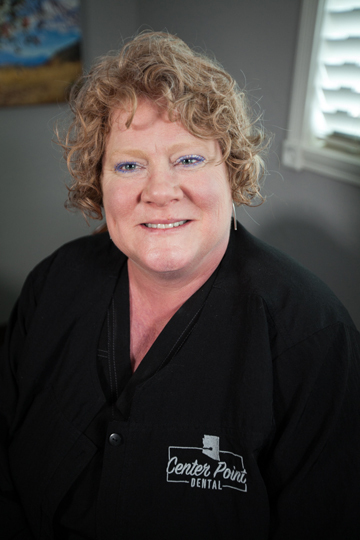 Nadine has been a Dental Assistant for over 10 years. Originally from WA state, but she now calls Payson home. “ I love working at Center Point Dental ! It’s a fun, challenging place to be and I really enjoy the laughter and relaxing atmosphere….not to mention the GREAT Dentistry!”. When away from the office, Nadine enjoys spending time riding and training her horse Annie, spending time with her 2 dogs and enjoying being outdoors with her fiancé Brandon. 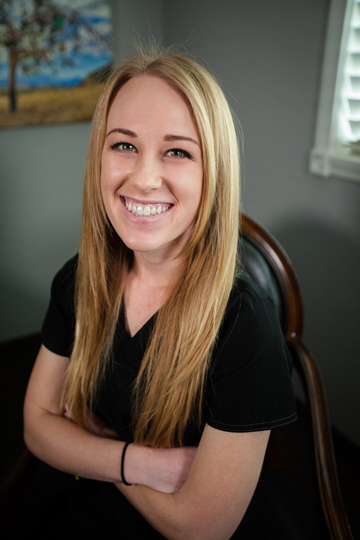 CC is one of our front office dental team professionals with 6 years of experience and looks forward to welcoming new patients and seeing our established patients when they come in. 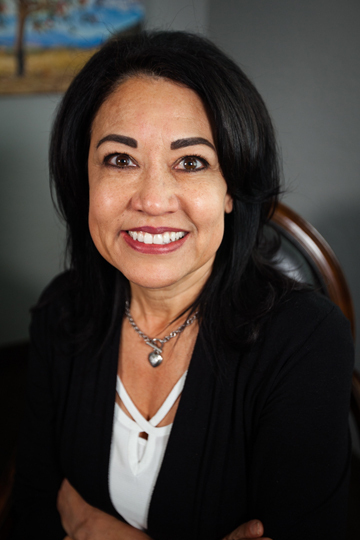 She eagerly works with our patients to ensure they have the best experience at Center Point Dental along with helping them understand their treatment plans and insurance benefits. CC believes in our goals to provide our patients with the best care in a friendly and professional environment. CC and her husband enjoy many outdoor activities, gardening, traveling, and spending time with their family. They also find joy growing in their Christian faith. Dakota Sweeney was born and raised in Payson, AZ. She loves enjoying the outdoors with her son. She loves working in the dental field and is continuing her education in Dental Hygiene. Tiffany was born and raised in Payson. She is married and has three children. She loves spending time with her family. She enjoy’s being outdoors and exploring in the woods with her husband in their polaris ranger. 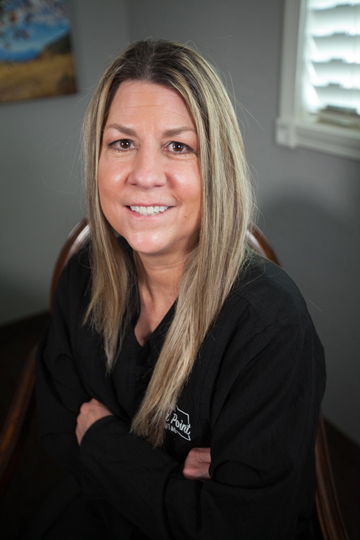 Lisa has 33 years of experience working as a Dental Hygienist clinician. She enjoys traveling, both domestically and internationally, museums, the theater, and has been an aspiring “surfer girl” for over 4 decades. Loves the Payson area has lived here for 20 yrs. She loves the outdoors and fishing and camping with her family. 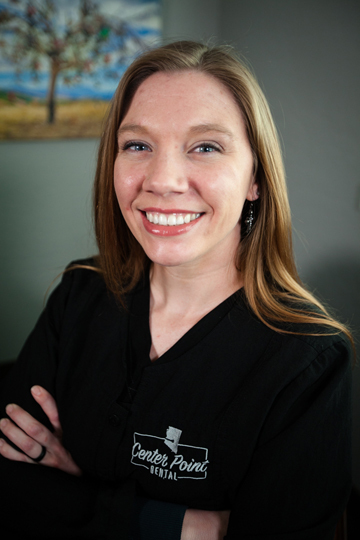 She loves working at Center Point Dental “Best job ever” to Assist and help create beautiful smiles with kind and caring Dr’s and supporting staff, we love making your visit a pleasant surprise and not a fearful one. 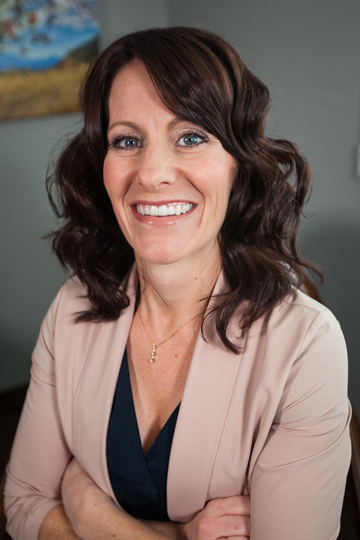 Janae has served in dentistry for over 20 years. 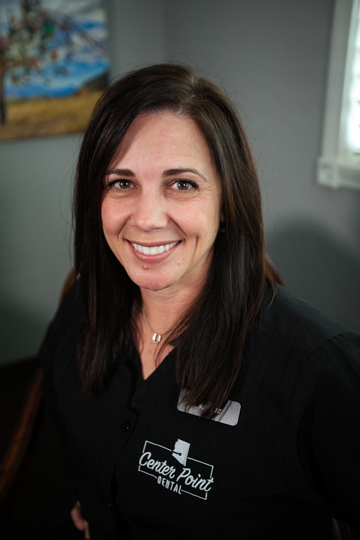 She earned a BS from Northern Arizona University and has practiced as a dental hygienist for over 14 years. She loves people and enjoys helping patients improve their health.